ITeM Group | Business. IT. Simplified. 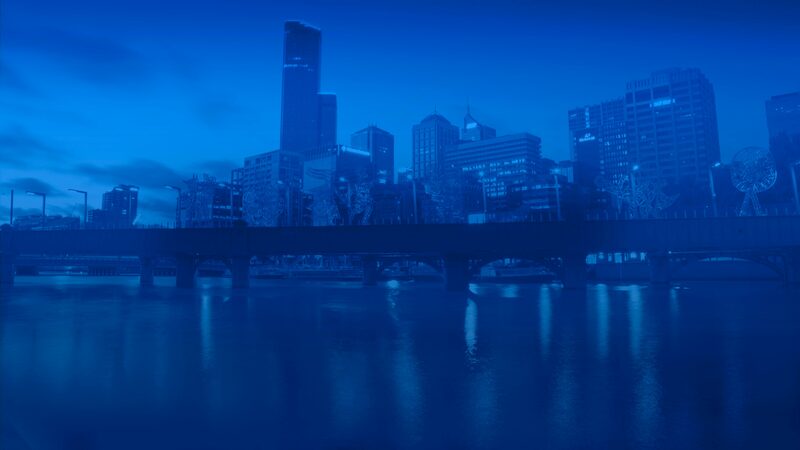 ITeM Group is a Melbourne based IT consulting and software solutions company established in 1999. Our team of experienced consultants are thought leaders with a deep knowledge of application development, information management and systems integration solutions. We are committed to progressing your business through innovative ideas, smart thinking and practical delivery approaches.  We build bespoke web applications designed to manage and meet your unique data and business process requirements. ITeM Group can also build on top of your existing systems of record to create fully functional, secure and practical solutions to your business problems. Data is everywhere and being generated at ever faster rates.  We can build your Data Warehouse, Integrated data system or Big Data (Data Lake) repository.  Our consultants are experts in many data modelling techniques including Kimball star schemas and are Data Vault certified. We have built accelerators to get your data integrated…fast! Lost in all your data or need to present it in a more meaningful way? Business Intelligence can help. ITeM Group pride ourselves on being able to deliver insightful dashboards and reports across many data visualisation tools. We develop end-to-end management packs at the single click of a button to save you days of work at month and year end. 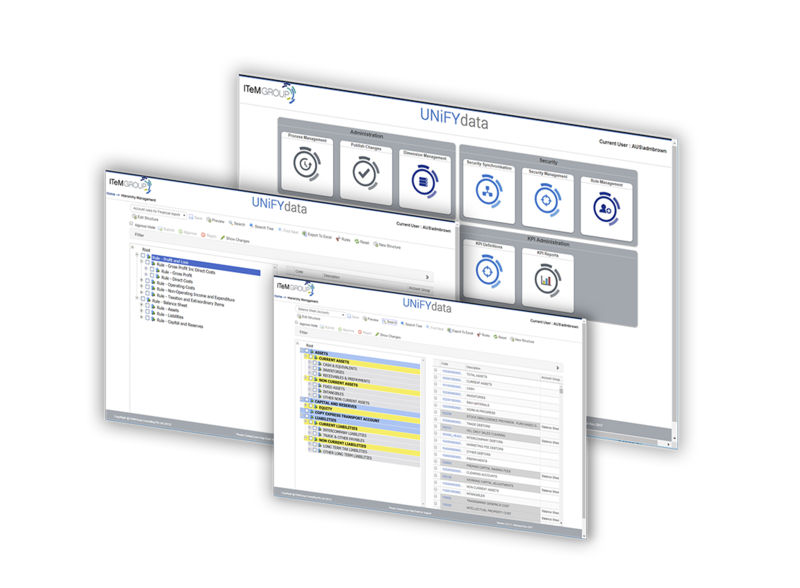 UNiFY simplifies your integration, reporting, data consolidation, and report presentation requirements. Manage your data by implementing user driven hierarchies, create translation tables for easier systems integration, implement a single view of your organisation across all systems/departments, or add attributes to existing datasets without the need to involve IT. UNiFY manages all this using business approval workflow built right into the product.